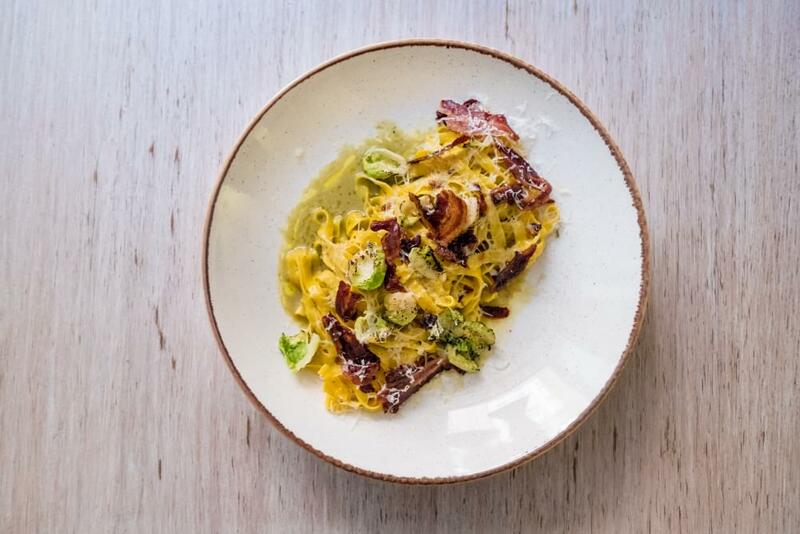 When a great concept, a team of people and the highest quality ingredients come together, there will be a menu that will talk about it for a long time. 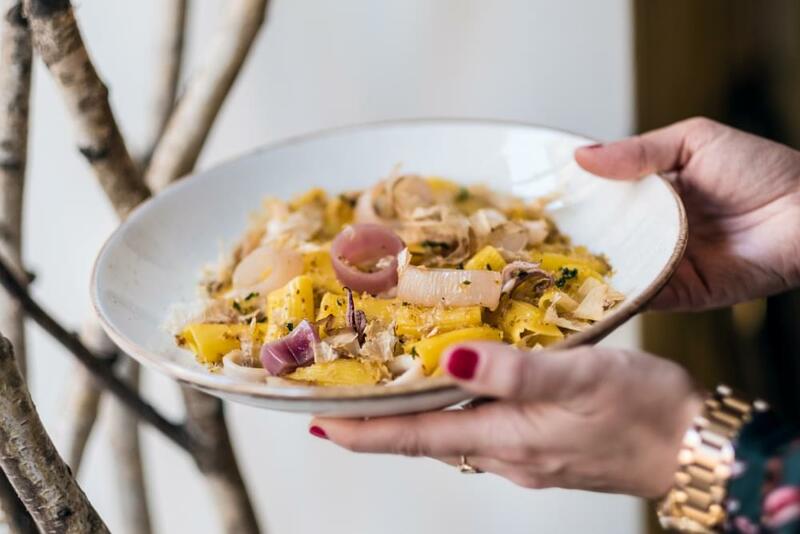 For the guests of our Italian bistro we have prepared a menu inspired by autumn, nature and selected seasonal ingredients. Let's introduce news to the menu. 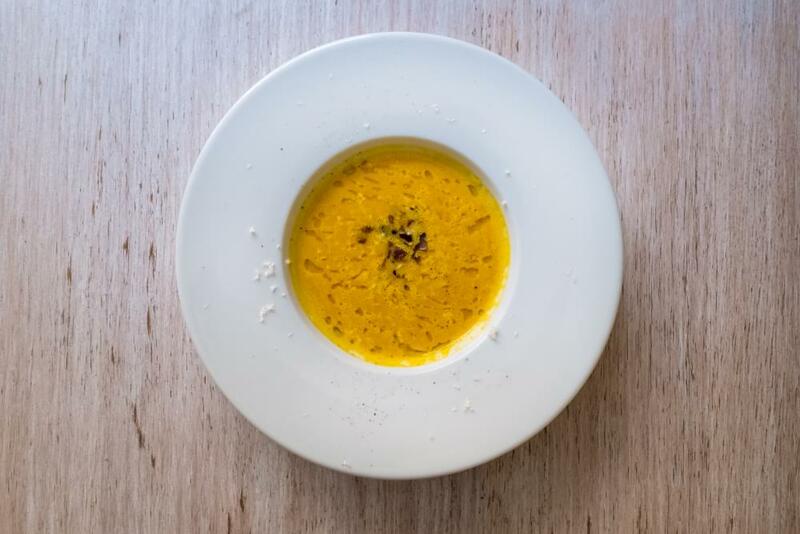 From soups, it is pumpkin soup with guanciale, apple, almonds and horseradish, we played a lot of them with the tuning of autumn ingredients and concentrated on taste. 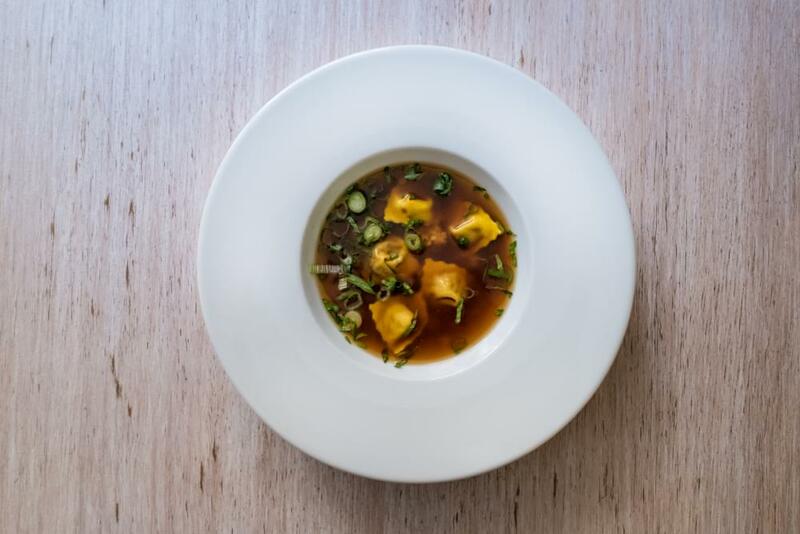 Another soup that warms you is chicken consommé with liver cappelletti and groats. 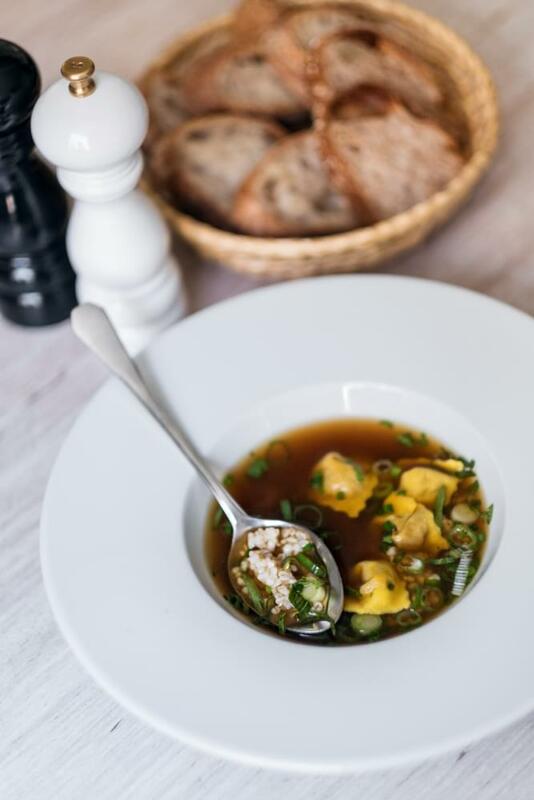 Inspiration to her was an honest home-​made broth with a liver like a grandmother, we all have been loving since childhood. 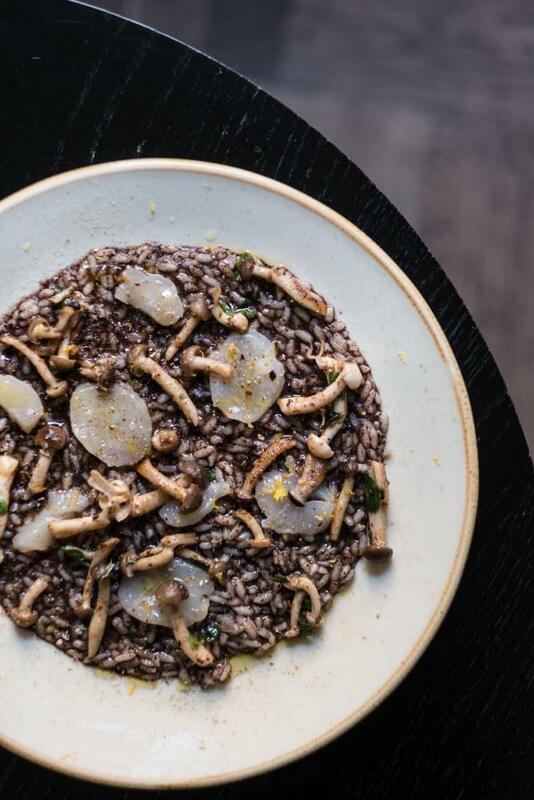 We argue that the new Italian risotto with shimeji mushrooms, scallop ceviche and blood sausage dust, dominate the autumn menu. 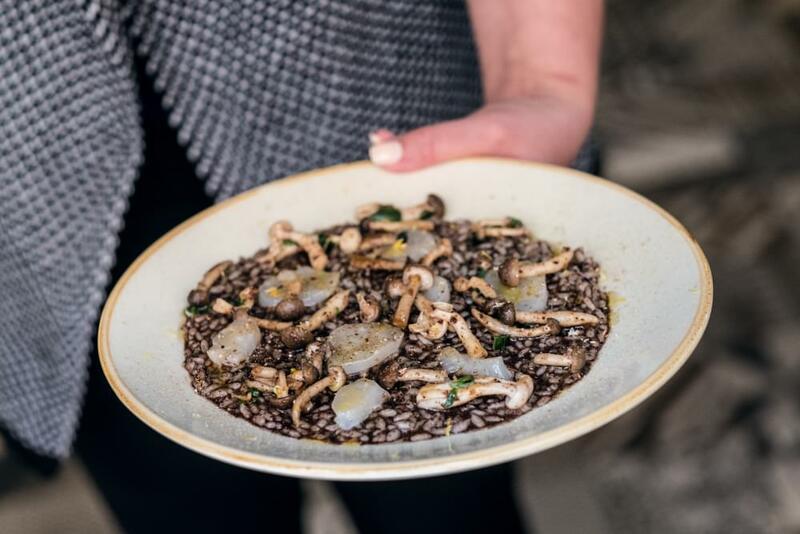 There is a story behind every single dish, and this risotto has taken care of us. It took us a lot of effort to get the best out of it. Here it is, we believe it is worth it and fulfills your expectations. 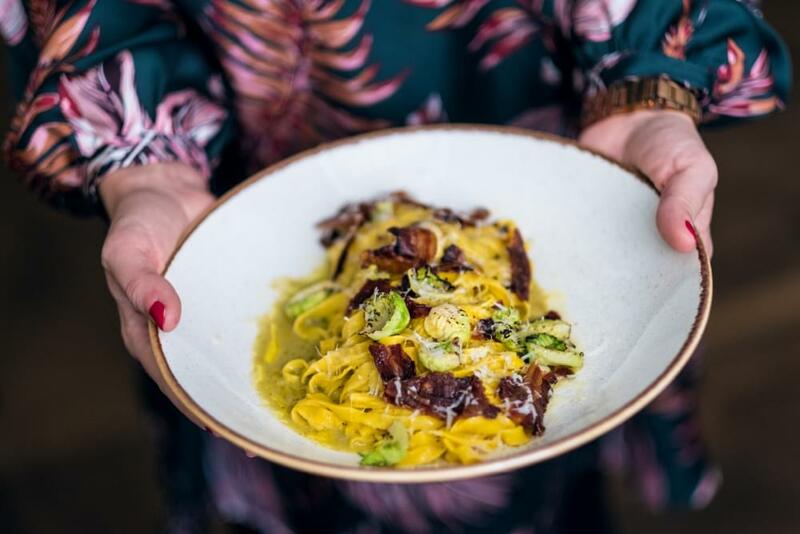 Taste our fresh pasta, rigatoni with squid, dried bonito, bread crumble and marinated onion or tagliatelle with Brussels sprouts, pancetta, sunflower seeds and Pecorino. 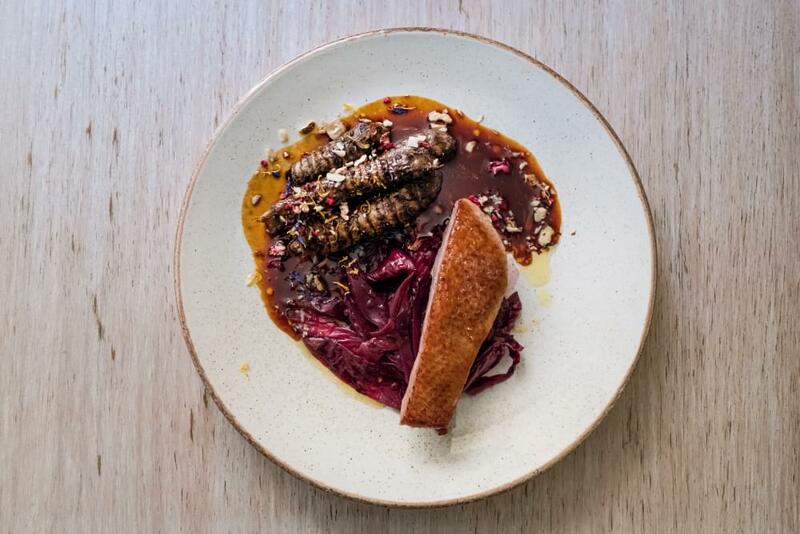 We can finish the pasta with some unusual taste combinations, ravioli filled with pheasant meat, potatoes and black butter, dried plums, peanuts, mulberries and juniper sauce. Merging ingredients that make us much fun! Our chef Jakub and his team just know very well what they are doing. Now, let's move on to the main courses, we've exchanged all of them and one is more interesting than the other. 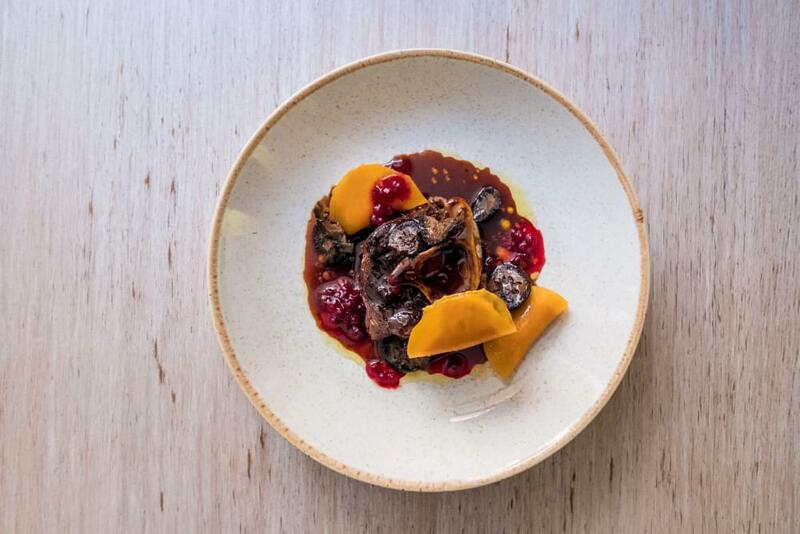 Would you like fallow deer ossobuco confit, pumpkin ravioli with pea ragout, cranberries and pickled wallnuts or duck breast with marinated chicory, topinambur confit and wallnuts . Still, the autumn is long enough for you to taste all the news from the menu. 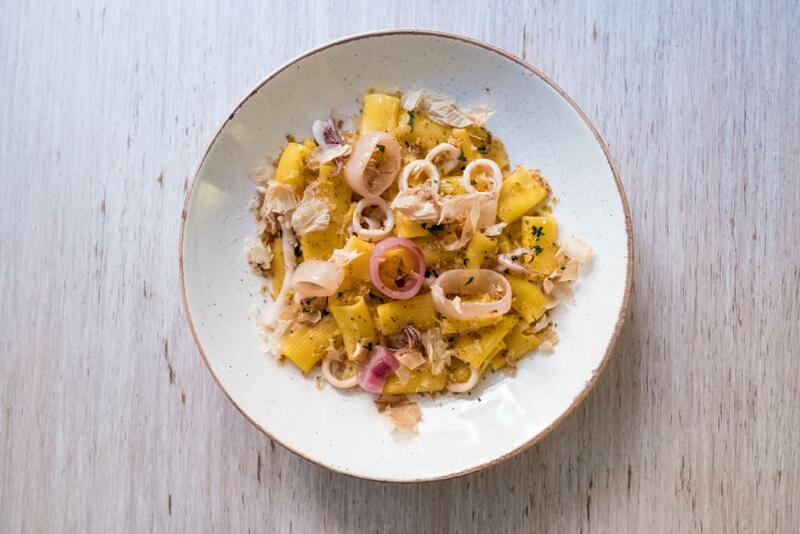 At Gastronomica you are always warmly welcomed and we will be glad to let you know how the new menu tastes.